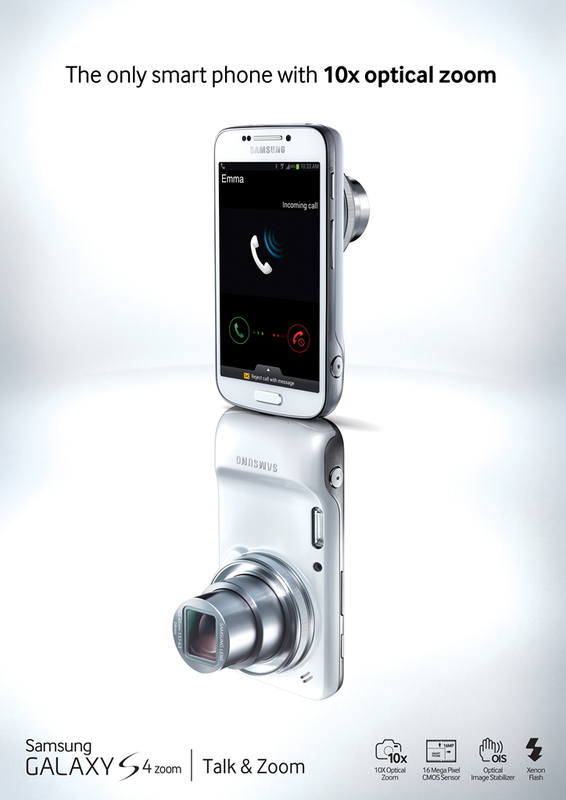 Samsung has just announced another new addition to its smartphone line-up, the Galaxy S4 zoom, a modified version of its flagship and best selling Galaxy S4 that includes a 10x optical zoom, 13-megapixel CMOS censor and Xenon flash. The device is aimed squarely at those with a passion for photography, and it includes a 16-megapixel camera, that’s a significant increase on the Galaxy S4’s 13-megapixel shooter. That’s puts the device (and this is very much a phone) on par with the original incarnation of the Galaxy Camera, which also had a 16-megapixel snapper. 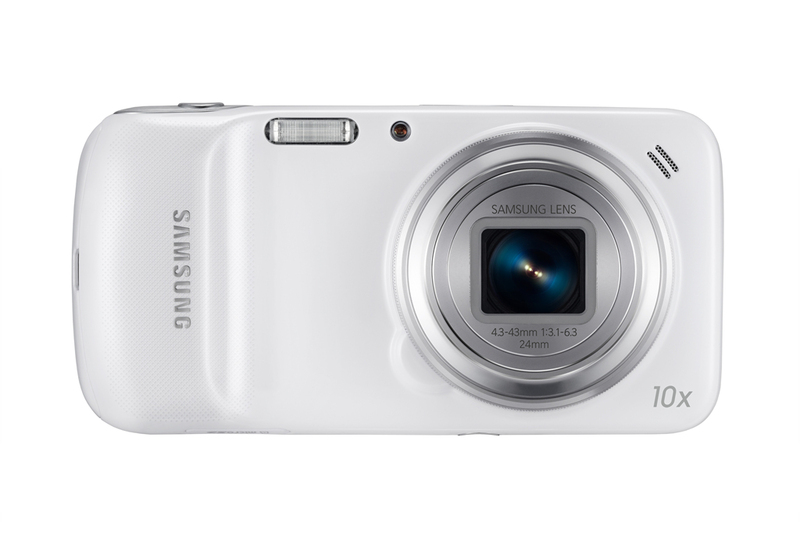 The zoom includes a 1.9 megapixel camera on the front. 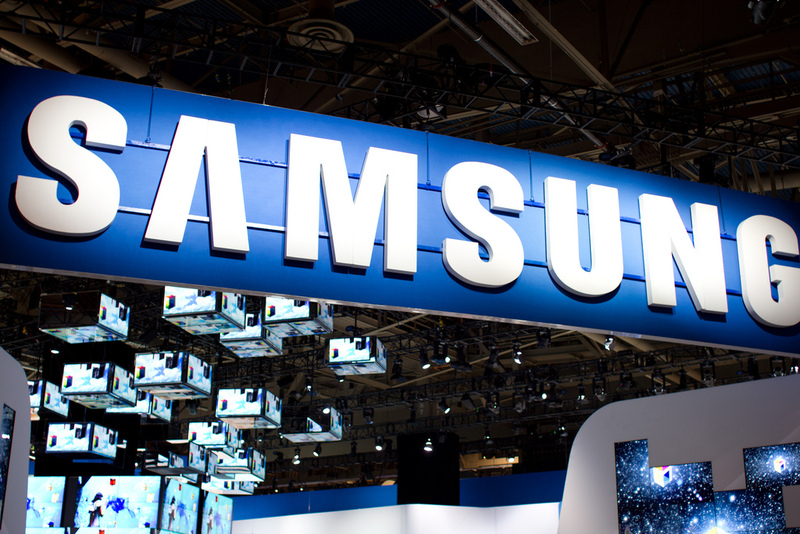 “The GALAXY S4 zoom is the realization of Samsung’s mission to create a single device that can fulfil the role of both an industry leading smartphone and a high-end compact camera,” the Korean phone-maker said in a statement. Getting down to technical details, the S4 zoom is powered by a 1.5GHz dual-core processor and has a 4.3 inch qHD super AMOLED screen with a 960×540 resolution. Like the regular S4, it runs on Jelly Bean (Android 4.2). The device comes with 8GB of internal memory which Samsung — sticking to its new policy of openness — says gives around 5GB of usable memory. Given the spanking new camera and the quality of images it is capable of snapping, it therefore follows that owners of the phone will be taking advantage of the micro-SD slot, which takes cards of up to 64GB. The Galaxy S4 shipped 10 million units in its first month — a new record for Samsung — but the zoom version is likely to be even more appealing to fans of high-end devices, although it remains to be seen how it will be priced and therefore perform among the average smartphone-buying public. The S4 zoom is latest in a steady stream of new launches from the world’s biggest smartphone seller. 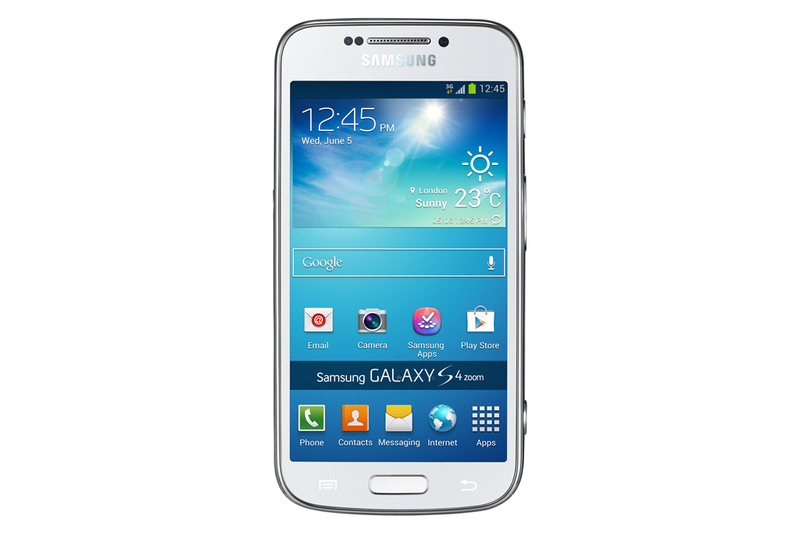 Only yesterday it introduced the the Galaxy Ace 3, and recent weeks have seen it unveil two new Galaxy Tab 3 devices, the Galaxy S4 active, and the Galaxy S4 mini.